Greene King has appointed TVC Group to a new consumer PR brief for its brewing and brands division, PRWeek has learned. 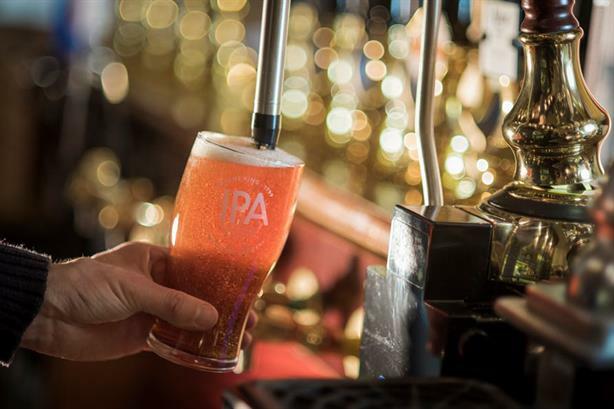 The agency, which started work earlier this year, has been tasked with handling consumer PR across several of the brewer's flagship alcohol brands, including Greene King IPA, Old Speckled Hen, and London Glory. Greene King comms director Greg Sage told PRWeek TVC Group would also support events around the brewer's new Craft Academy, which is designed to attract new talent to the brewing industry. TVC Group, whose other clients include Bacardi, Virgin Sport, and The Farm Safety Foudation, declined to comment. According to Sage, the agency is "one of a number" that currently works with Greene King. He confirmed Finsbury handled the brewer's financial PR, but declined to comment further. Greene King, which owns over 3,000 pubs, restaurants and hotels across the UK, became the country's largest brewer by turnover in 2015, following its £774m acquisition of Spirit Pub Company.